Formed in 2013, we are a growing collaborative community focused exclusively on elevating organizational trust by providing enlightened leaders with the “right” tools and resources. Unlike other think tanks, we have advanced our “thinking” to action. Named our first 12-member Trust Council comprised of Alliance members who have taken an active role with us in building organizational trust programs over the years. 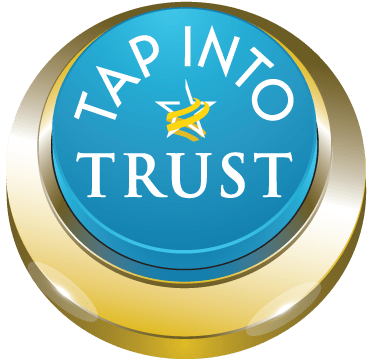 Published our 10th anniversary TRUST! Magazine spring issue, highlighting good governance practices. It’s a gem and should be read by every Board member everywhere! Members contributed to our growing case study library called Trustlets. Dozens of hours were spent coordinating and consulting on TAP (Trust Alliance Principles). Phase II has now begun with a new project launching on January 29, 2019. Global members helped construct our first annual Country Trust Index. The 4th annual Showcase of Service Providers was published. Our 10th anniversary report “Trust & Integrity in Corporate America” (available at www.trustacrossamerica.com ) features the work of many Alliance member, and we published this “2 pager” under the Research tab on our website. In 2019 we began arming our members with a new actionable trust “tool” delivered every month through our member newsletter. If you are interested in rolling up your sleeves and participating with a group of collaborative global professionals, we’d love to consider you for membership. Questions or comments? Feel free to send your thoughts along. Copyright 2019, Next Decade, Inc.